OverviewTriangle Frontier is the third game in the Macross Frontier-based series of action games. 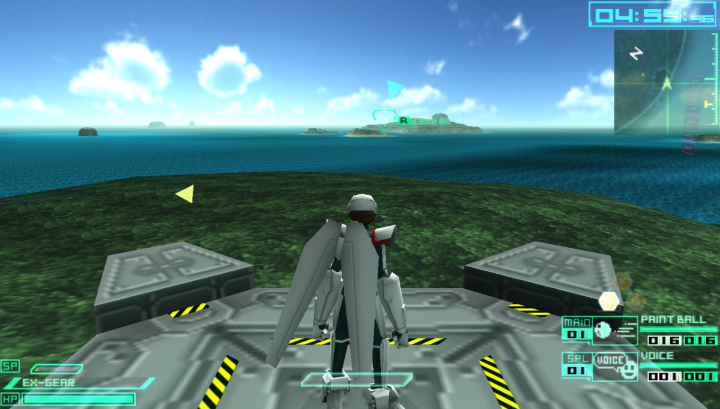 This game features Academy Mode, which allows the player to create a pilot and build their stats. Macross Triangle Frontier, was first released in Japan on February 3, 2011. This game is the 3rd of the Macross Frontier games which include, Macross Ace Frontier as the 1st and Macross Ultimate Frontier as the 2nd. This game adds a new feature which is called academy mode to the base game while keeping the campaign mode as well. 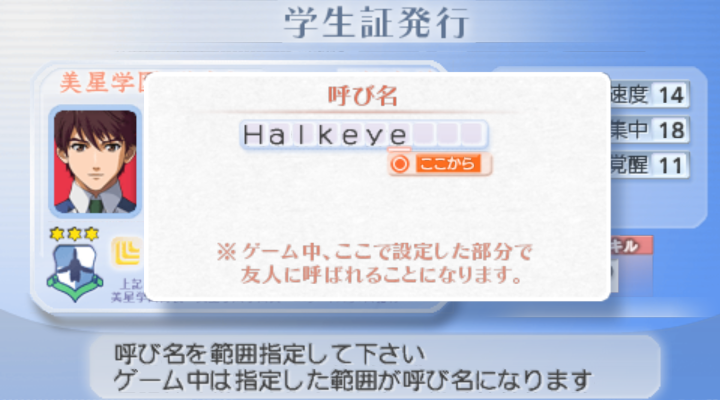 Players are able to import their character from Academy mode and play as them in Campaign mode. The game is immensely fun although their is the language barrier to get past. Now you can add videos, screenshots, or other images (cover scans, disc scans, etc.) for Macross Triangle Frontier (Japan) to Emuparadise. Do it now! If you haven't noticed yet, we have a retro game of the day feature (top-right of the screen) wherein we feature a new retro title every single day! Now, you can vote for your favorite games and allow them to have their moment of glory. 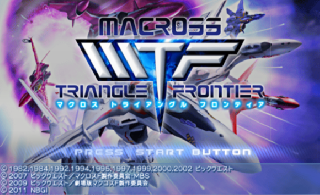 Click on the button below to nominate Macross Triangle Frontier (Japan) for Retro Game of the Day.